Dr. Rhea Fernandes has played an instrumental role in helping Devereux Advanced Behavioral Health fulfill its mission of unlocking and nurturing human potential for people living with emotional, behavioral and cognitive differences. With two decades of behavioral health experience in both community-based and residential programming, Fernandes has dedicated her career to serving many of the most vulnerable members of our society in the areas of autism, intellectual and developmental disabilities, specialty mental health and child welfare. 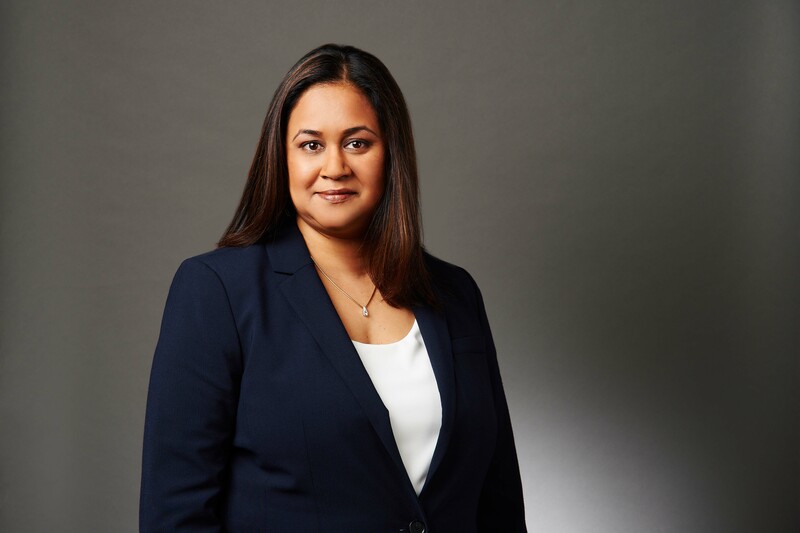 As part of Devereux’s recent organizational redesign effort in 2018, Fernandes’ outstanding leadership and service launched her into the role of senior vice president and chief operating officer. Recognized for her visionary thinking and stewardship – and her thoughtful approach to supporting the children, adolescents and adults in our care – Fernandes is already making a significant impact to help advance the nonprofit’s position as the nation’s behavioral healthcare industry leader. As Devereux’s Senior Vice President and Chief Operating Officer, Fernandes is responsible for overseeing all operational aspects of the organization’s national network, which includes 15 centers across 13 states. Fernandes joined Devereux in 2016 as executive director of Devereux Pennsylvania’s Children’s Behavioral Health Services center, where she was responsible for the care and treatment of approximately 5,000 children and adolescents, annually, living with emotional, behavioral and cognitive differences. Fernandes holds 20 years of behavioral health experience in both community-based and residential programming, serving children, adolescents and adults. Before joining Devereux, she was the executive director of children’s services for NHS Human Services, a large nonprofit organization based in Pennsylvania, with operations in seven additional states. During her time with NHS, she also held the roles of associate executive director of children’s services and regional director of residential services. She has intern and extern experience in the areas of eating disorders and comprehensive assessments at the Belmont Eating Disorders Unit and the Children’s Hospital of Philadelphia, respectively. An advocate for continuous learning, Fernandes has earned the following academic degrees: Bachelor of Arts in Psychology from the University of Mumbai, India; and a Master of Science in Counseling Psychology and Doctor of Clinical Psychology from Chestnut Hill College in Philadelphia. Along with her dedication and impactful work for Devereux, Fernandes serves on the board of directors for the National Alliance of Mental Illness in Montgomery County, Pa., a grassroots mental health organization dedicated to building better lives for the millions of Americans affected by mental illness. Visit http://www.devereux.org for more information. This entry was posted in Award, celebrity, honoree, India, Recognition, women and tagged adolescent, adversity, Chief Operating Officer, Devereux, Devereux Advanced Behavioral Health, Psy.D., Rhea Fernandes, Senior Vice President, teenager, Today's Honoree, youth. Bookmark the permalink.